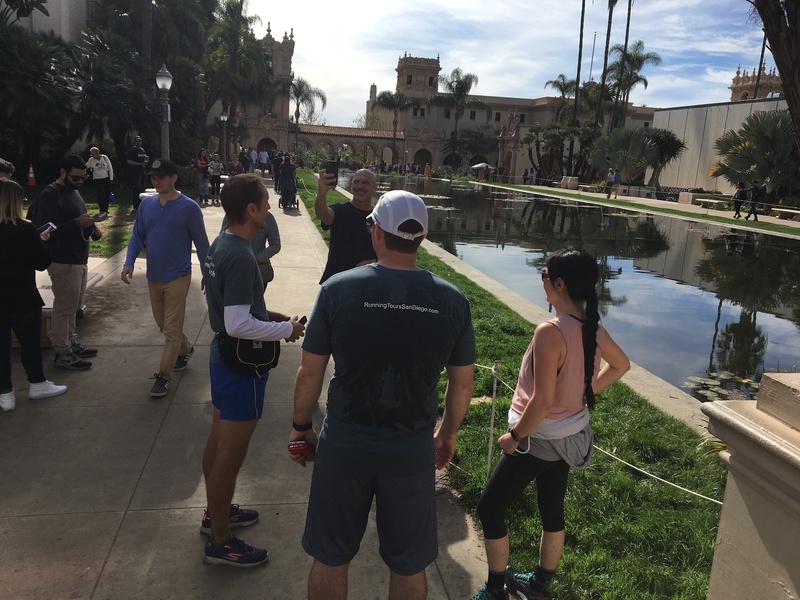 When planning your visit to San Diego and looking for unique and memorable things to do, consider to a run in Balboa Park with our running tour. 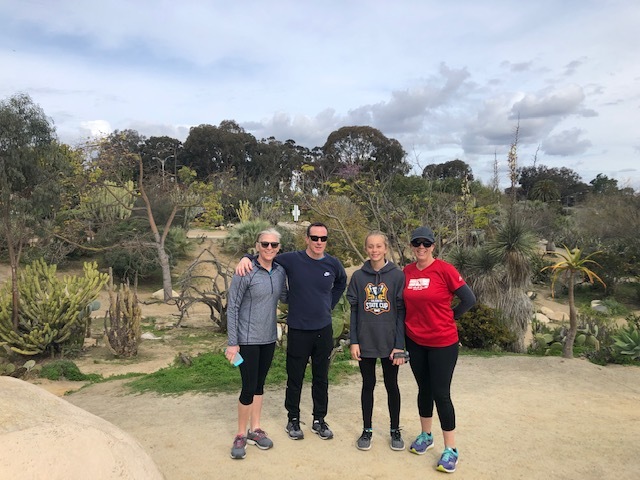 We run a 3.12-mile course at an easy pace, weaving through El Prado, its many gardens, museums, along the Zoo, and certain points of interest mentioned below. 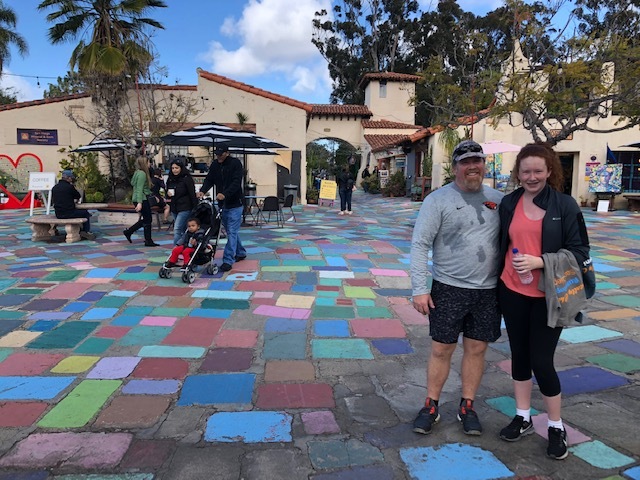 We stop a few times during the run to discover hidden gems, take photos, and learn about Balboa Park's history and culture. 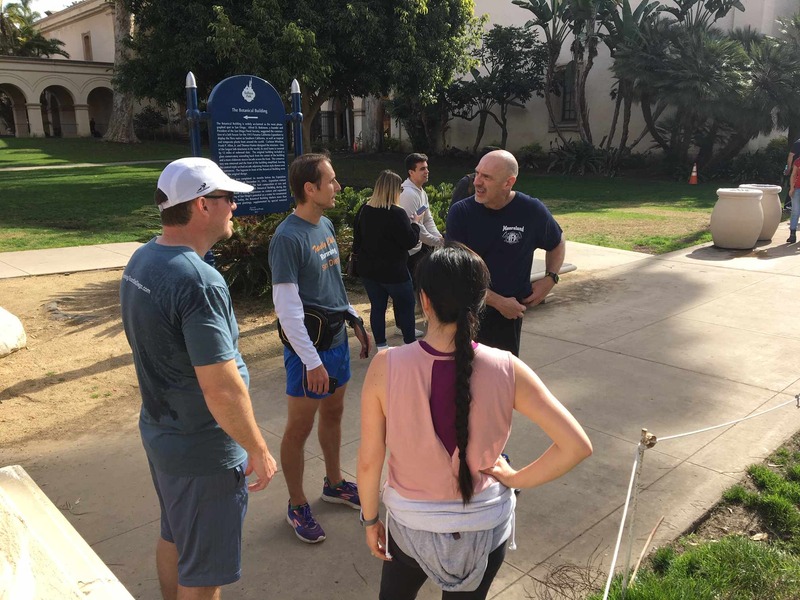 We end the run with 5-7 minutes of "Yoga for Runners" stretches, and provide a t-shirt and a complimentary hydration beverage. 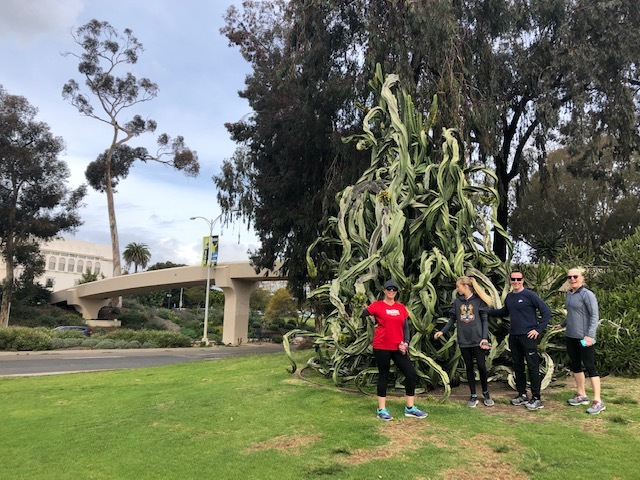 IMPORTANT: This tour is not for walkers. Please do not bring dogs, or strollers. There is no bag check. 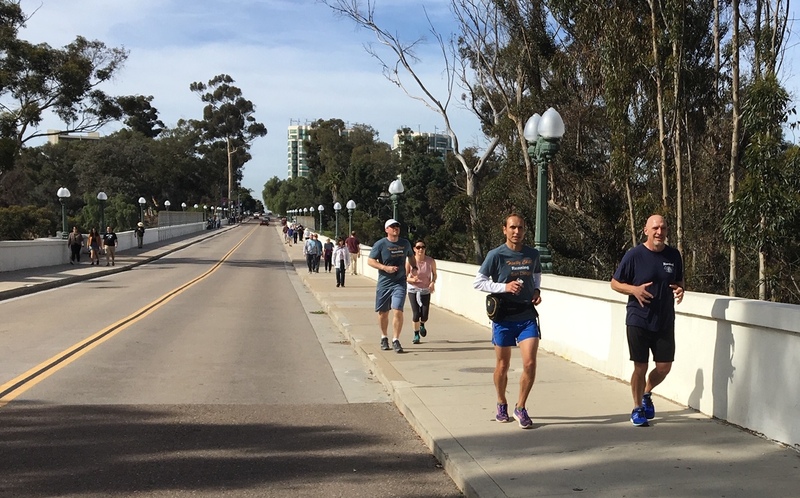 Please store your belongings in your car, or bring a light-weight running backpack. 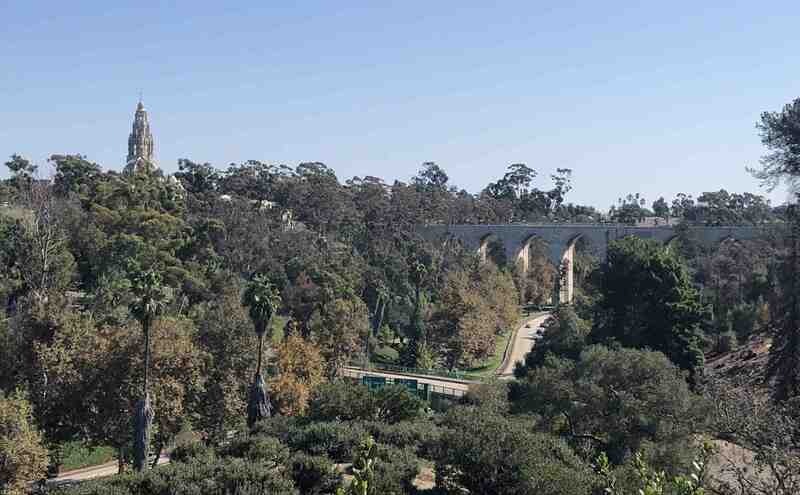 One of the top things to do in San Diego is to visit Balboa Park - the largest urban cultural park in the United States. 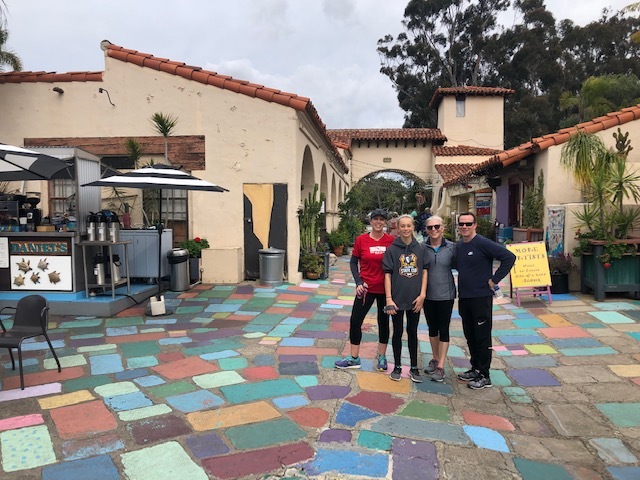 This is our start and finish location: Daniel's Coffee in Spanish Village.